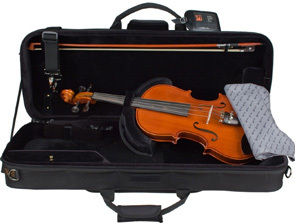 Oblong adjustable case for 13 to 17-1/2 inch Violas. 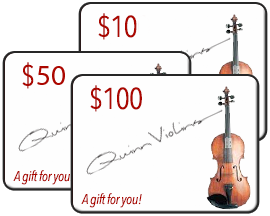 Full size music pocket. Black Exterior with Black Interior. 8 Pounds. 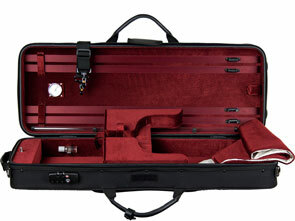 Oblong adjustable case. 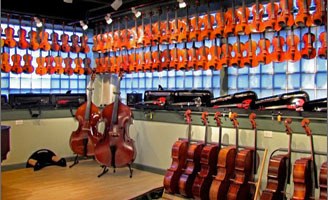 Two sizes; for Violas up to 16.5 inches, or 16.5-17.5 inches. Full size music pocket. Black Exterior with Wine Interior only. 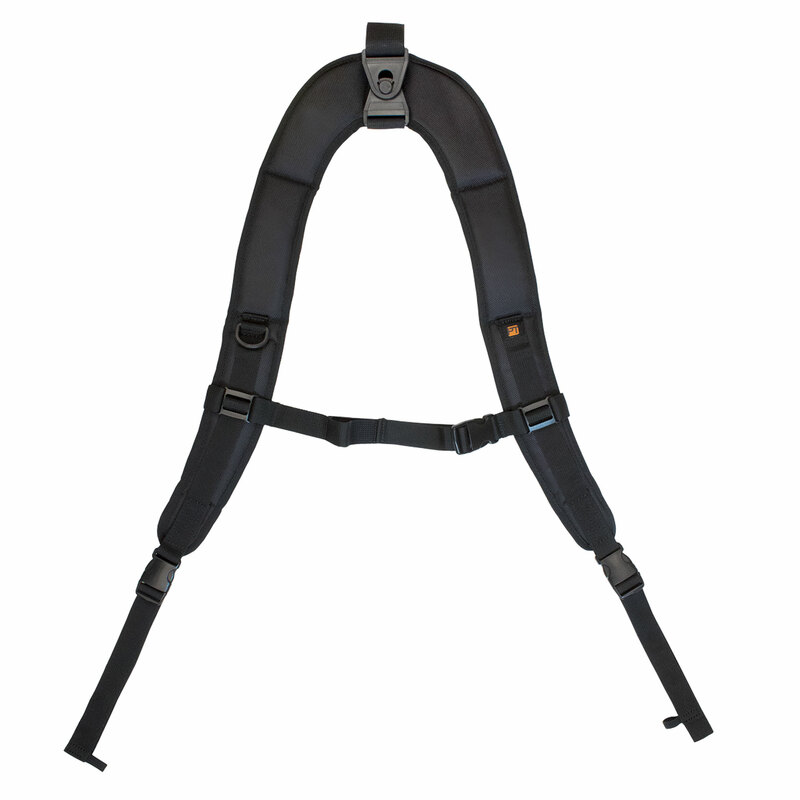 Humidifier, Hygrometer, Suspension padding, Shoulder strap, blanket. 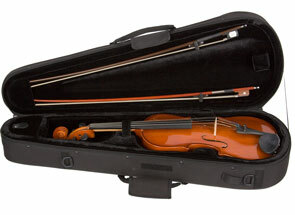 Shoulder rest is held by a velcro strap under the neck of the Viola.